Here are the books I’ve read in July, in chronological order. Michio Kaku’s Physics of the Impossible: This is probably my fault for leaving this on my shelf for so long, but this book is already outdated, because it was written in 2008. I didn’t find this book as educational or informative as Hyperspace, and I was disappointed in it. I found the book repetitive and tedious at times. I will continue to read books about physics, but it may be a while before I revisit Michio Kaku. The psychic animals that I shared earlier still remains the best part of the book. 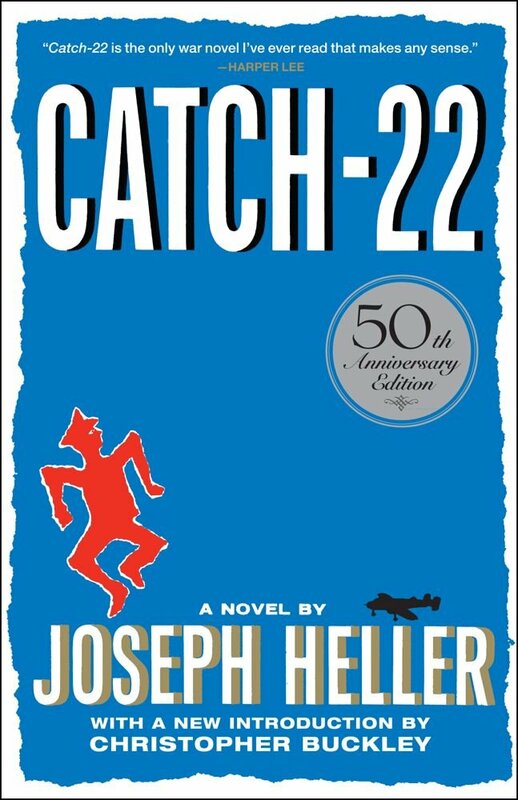 Joseph Heller’s Catch-22: I am planning on writing a book review about this soon, but what is there to say that hasn’t already been said over the last 50 years? This book is dark, hysterical, satirical, and deeply moving. I never wanted it to end, and I understand now why a girl I went to school with wrote “Yossarian Lives!” on the front of her notebooks and binders. I will try to watch the movie adaptation soon as well, but I am a little nervous to see it as a movie – have you seen it before? 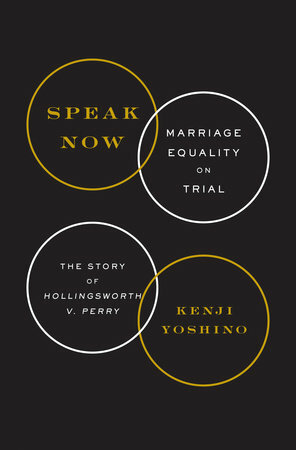 Kenji Yoshino’s Speak Now: I have been thinking about Yoshino recently in light of the presidential race. The way that he humanizes and explains the position of those who disagree with him has really spoken to me. It may be easier for him because his “side” won the case, but the book was written devoid of anger and blame while still being extremely personal. I think that is such an accomplishment in and of itself. It is a kind of grace that I find myself lacking, and I try to remind myself of it whenever I am upset with what I read in the news. Kazuo Ishiguro’s The Buried Giant: This was Mary’s pick for our next book club meeting. I’ll be sharing a reading guide and some discussion questions next week as I sift through all of the information out there. 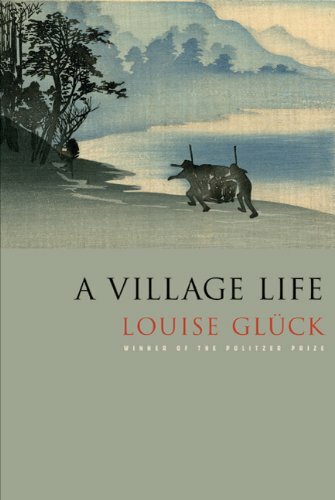 For now, I’ll say that I thought this is one of the best books by Ishiguro that I have read recently. I didn’t like When We Were Orphans or A Pale View of Hills very much and was almost ready to throw in the towel on Ishiguro.